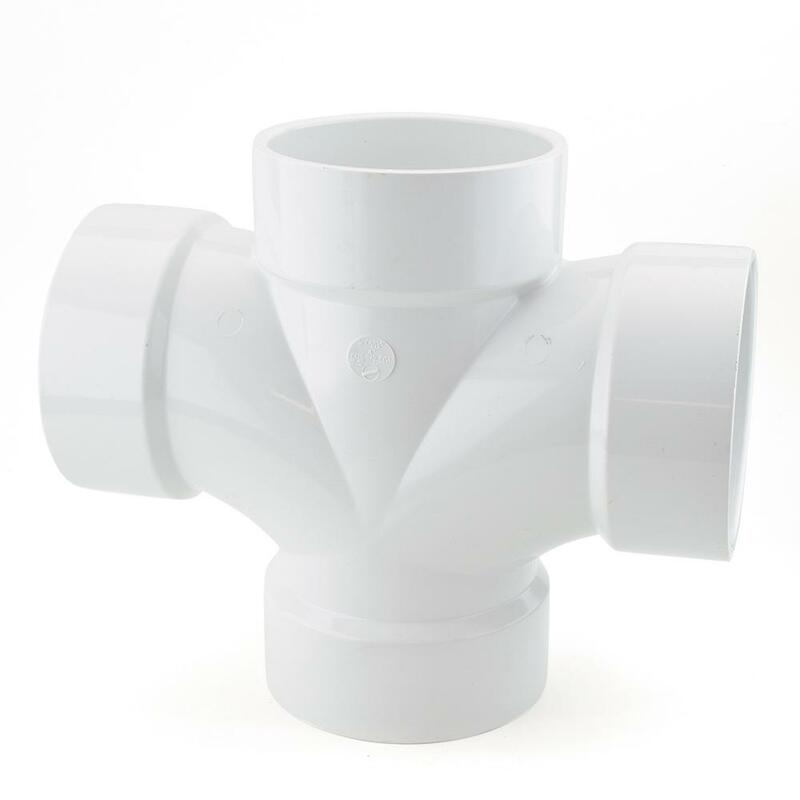 The P429-040 from Spears is a 4” PVC DWV Double Sanitary Tee. 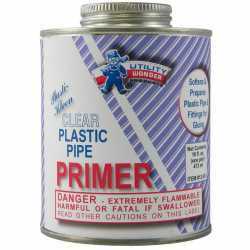 It connects two 4" PVC branch lines into a 4" PVC main vertical drain line. Socket (hub) connections on all outlets.